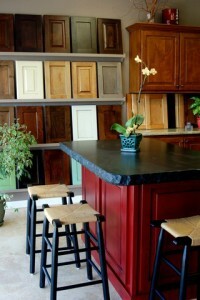 …your community cabinet company ! 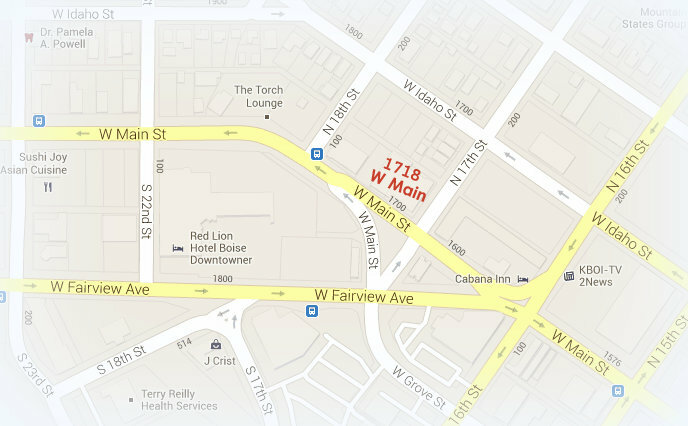 Please make an appointment to visit our showroom in Boise at 1718 West Main (North West corner of 17th & Main). 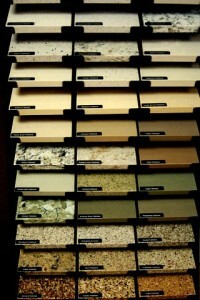 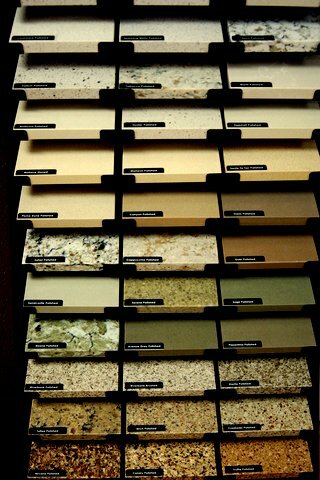 You’ll be able to see and touch cabinet door samples, drawer options (soft close, full extension), counter top options (granite, quartz, laminate, composite, and more), and hardware – knobs, handles and pulls. 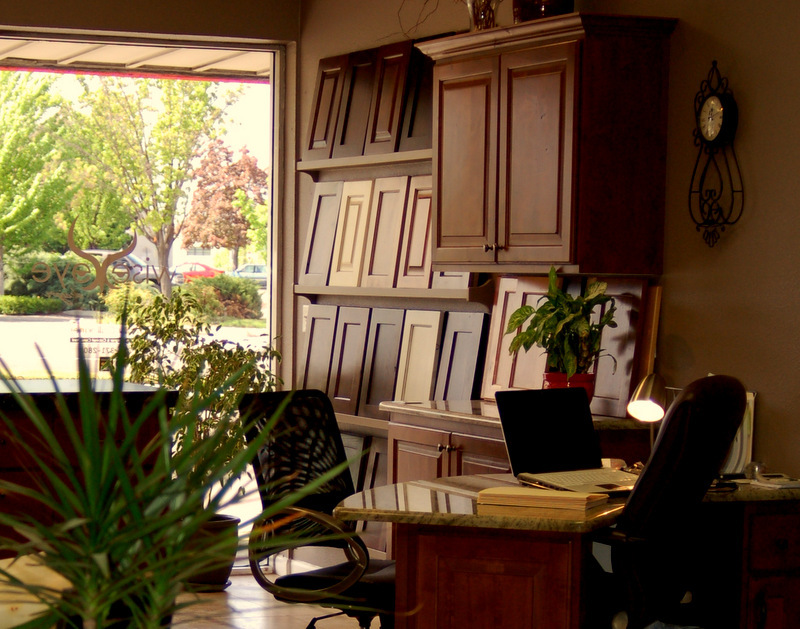 For a design consultation, please make an appointment with Molly Callagher by calling 208-371-2803 or send a message with the contact form.